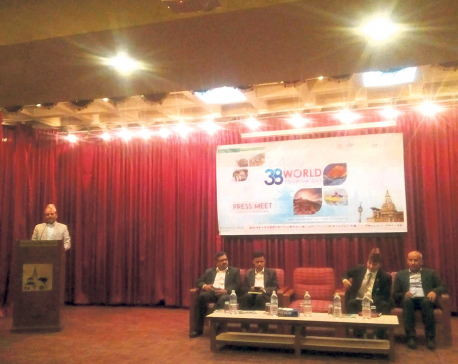 KATHMANDU, May 1: Nepal Rastra Bank (NRB) has redefined the tourism sector to enable more areas under this category to get loans from bank and financial institutions (BFIs). The decision means BFIs can now count their lending to broad areas of tourism sector under this category. Issuing a circular to the BFIs last week, the central bank said that the new definition of the tourism sector includes tour operator, healing center and massage spa. Similarly, BFIs can now count their lending to tourist residence, rural tourism, motel, home stay, resort and restaurant, eco tourism and wildlife reserve as credits to tourism sector. Earlier, the definition of tourism sector for the purpose of bank lending had not included these areas. Bankers were long demanding that the central bank expand the definition of the productive sector including tourism sector. The new definition of the tourism sector also includes adventure tourism activities like skiing, gliding, white water rafting, hot air ballooning, canoeing, parasailing, horse riding, elephant riding, bungee jumping, mountain climbing and sightseeing, among others. Similarly, BFIs can now extend loans to golf course, polo, pony trekking, trekking, mountain flight operation and cable car, under the category of tourism sector. Cultural, religious and sport tourism also feature in the NRB's new list of areas that can be defined as tourism sector. The new move of the central bank comes in the wake of the rise of bank lending in tourism sector amid rising number of tourist arrivals. The NRB has been prodding BFIs to increase their lending to priority sectors that include, among others, tourism, hydropower, agriculture, exports, and small and cottage industries. The central bank requires commercial banks to extend five percent of their total lending to tourism sector. Apart from this, the NRB also provides refinance facility on loans extended to this sector. Bankers say that the recovery in tourism sector has led to a rise in demand for loans in tourism industry. Nepal welcomed 940,218 tourists -- a record high arrival -- in 2017. Though the number was short of the target of welcoming one million visitors in a calendar year, the encouraging growth has made tourism entrepreneurs upbeat about the prospects of tourism sector in the coming years. The buoyancy in the service industries, particularly tourism and hospitality, has also led to expansion of businesses. 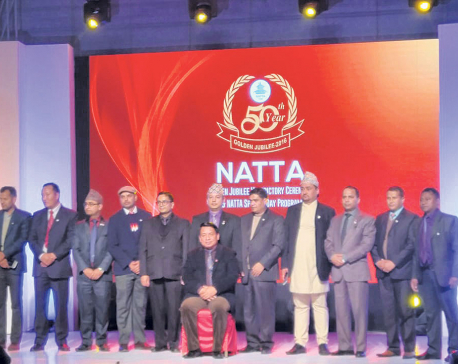 The new rule of expanding tourist activities in new areas would also help BFIs to meet the mandatory requirement of extending five percent of their total loans to the tourism sector. Commercial banks, so far, have been struggling to meet the priority sector lending requirement. As per the NRB requirement, BFIs must allocate at least 25 percent of their total lending to priority sector which includes a minimum of 10 percent to agriculture, 5 percent to hydropower, and 5 percent to tourism and remaining to other priority sectors.